brilliant young engineer his family. In Istanbul, an oil tanker on its maiden voyage sinks for no apparent reason. In Moscow, an astonishing new weapon threatens to upset the balance of world power. And in Sochi, a cutting-edge energy facility opens for business. Movlady Saidov is a young man struggling to navigate a tightrope between rage and love, embroiled in a complex web of conspiracy only partly of his own making. His story is ﬁction, but the technology, the politics, and the tension are as real as the headlines of yesterday’s newspaper. 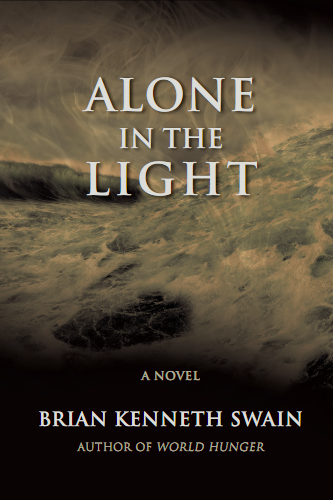 This is Swain’s most compelling thriller yet, drawing together the seemingly unrelated worlds of cryogenic fuel technology and directed energy weaponry and placing them at the center of a highstakes game of global geopolitics. It will keep you guessing. It will keep you thinking. It will keep you engrossed until the ﬁnal climactic moments.